Every year, hundreds of new automobiles make their debut. Cars have become increasingly reliable and considerably safer than they used to be, and this holds true across a wide range of makes and models. This means that the newer your vehicle is, the less you’ll have to worry about reliability and longevity. Still, though, make no mistake: every vehicle wears out eventually. If you own a car that’s already ten or fifteen years old (or even older), it becomes particularly important to ensure that you’re doing everything you can to prolong the life of your vehicle. If your vehicle is practically falling apart, it may make the most sense to simply get cash for your junk car anywhere in the country, rather than attempting to prolong its life. 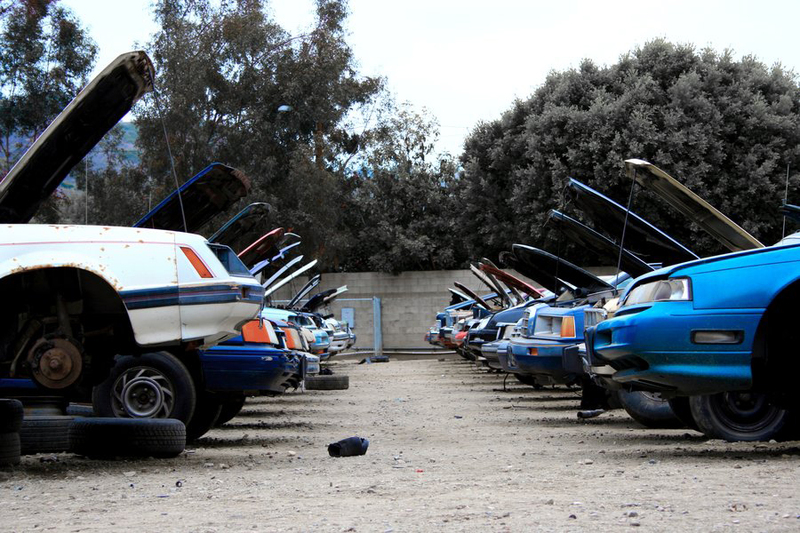 You may want to try one of the many online car buyers including sites like RustysAutoSalvage.com USjunkcars.com and others. If you think your car has a few more years of service left in it, though, avoiding certain bad habits can help ensure that it lasts as long as possible. Keep reading for our list of the top 3 bad habits that can shorten the life of your vehicle. Have you ever started your car up on an extra cold day and decided to give it some extra juice to help it warm up faster? You sit there in your driveway, pressing the gas pedal with the vehicle in neutral. You might think you’re doing your car a favor, but that’s actually not the case. If your car’s engine is still cold, revving it too hard can cause damage to the valve train and piston rings of your engine. This is due to the fact that they haven’t yet had ample time for proper lubrication. Repeatedly revving your engine while it’s cold can eventually lead to loss of compression and even engine failure. Be sure to give your car a chance to warm up before you rev it. We’ve all done it. You’re headed somewhere, you’re running late, and your vehicle is on empty. You could pull over and get gas, but you’re so close to your destination. Why not just drive those last ten miles and get gas on your way back? 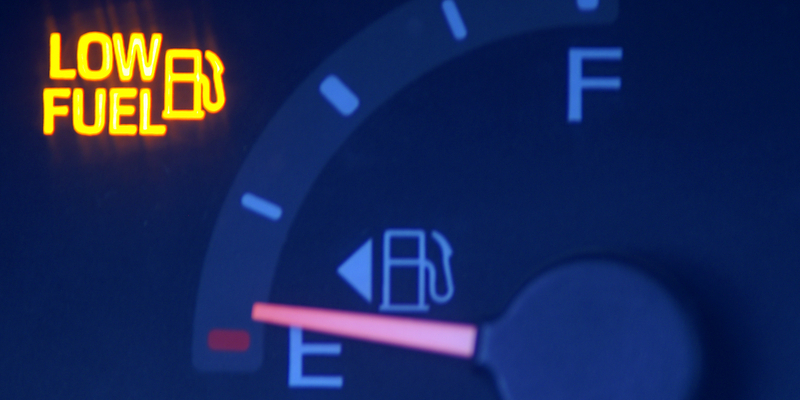 Unfortunately, driving on an empty tank tends to put an excessive amount of strain on your fuel pump. In order to work as it’s designed to, your fuel pump requires a certain amount of fuel in your gas tank. If there’s less than the optimal amount of fuel, your fuel pump will have to work overtime. This can lead to overheating, and replacing a broken fuel pump isn’t cheap. To extend the life of your fuel pump, be sure that there’s always half a tank or more of gas in your car. Virtually every vehicle comes with all sorts of warning lights on the dashboard, one of which is the check engine light. While some car owners will faithfully take their vehicle in to the repair shop as soon as the check engine light comes on, many drivers will simply continue using their car in spite of the check engine light. After all, it’s still running — what could really be wrong with it? 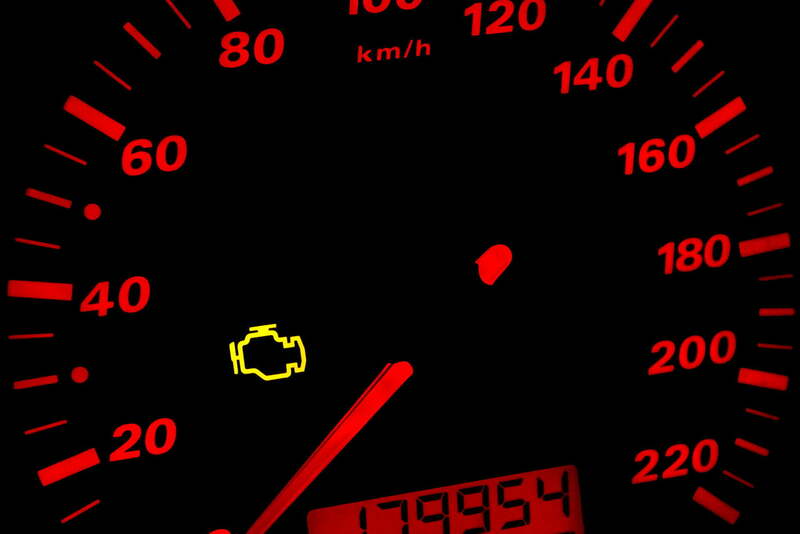 While it may be true that a check engine light doesn’t always signal immediate disaster, the light exists for a reason. Be sure to take your car in for a professional assessment whenever the check engine light appears, and you’ll decrease the likelihood of your vehicle suffering major damage. While these tips can be helpful in extending the life of your vehicle, they do have their limitations. It’s important to recognize when it’s time to retire your vehicle for good. If your car is breaking down constantly or the cost of repairs exceeds its current value, it’s time to let it go and get a new vehicle. This entry was posted in Other News and tagged Car Check Engine Light, Car Empty Gas Tank, Junk Cars. Bookmark the permalink.